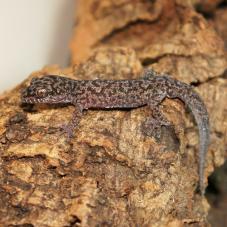 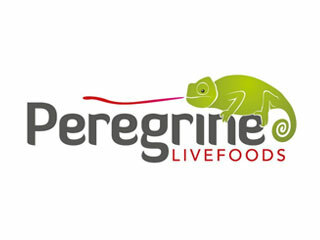 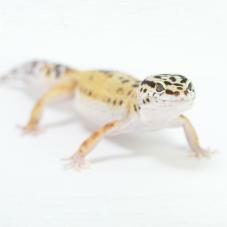 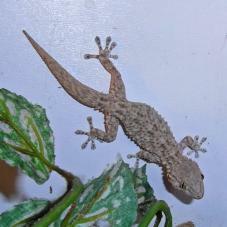 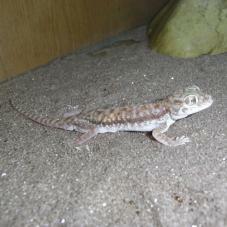 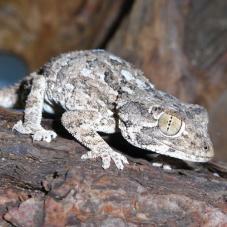 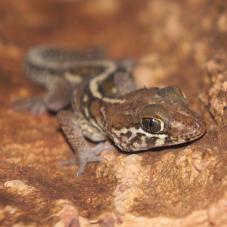 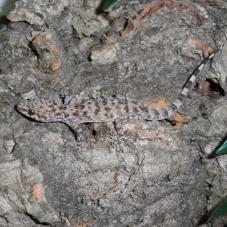 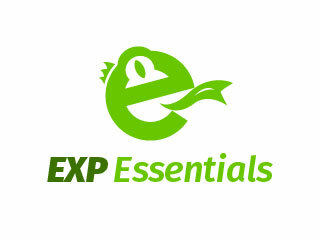 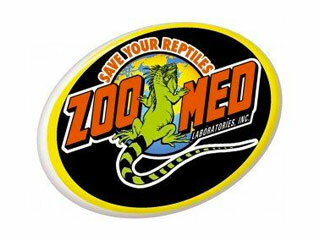 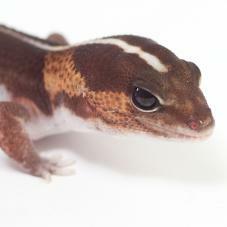 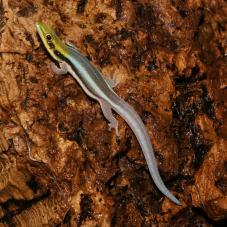 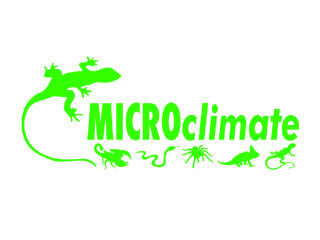 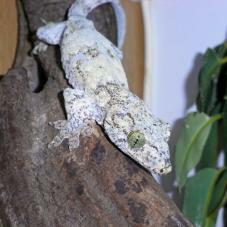 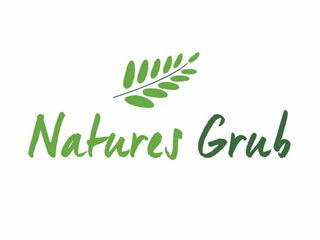 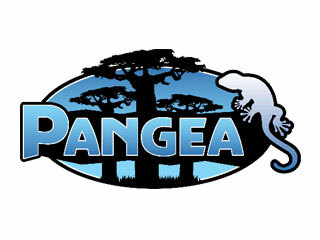 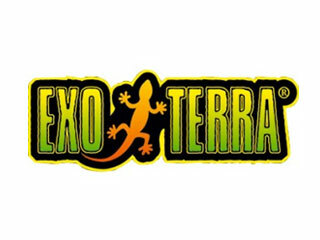 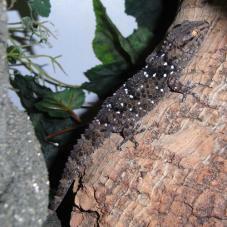 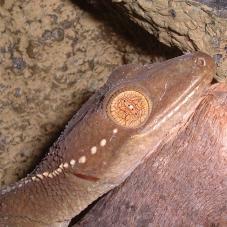 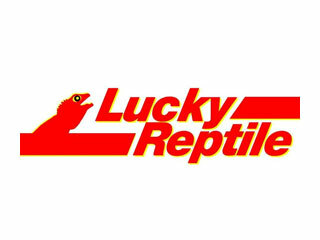 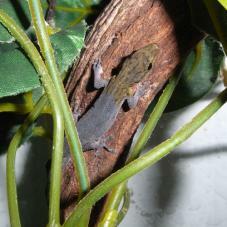 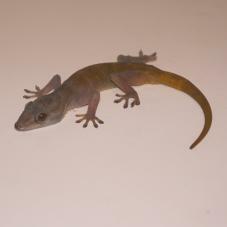 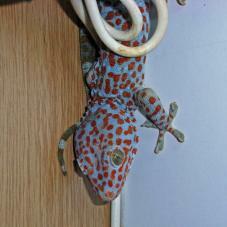 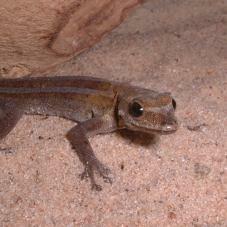 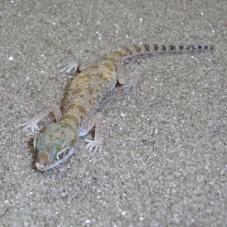 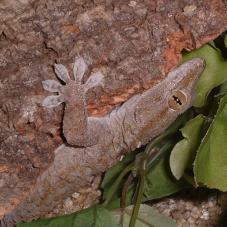 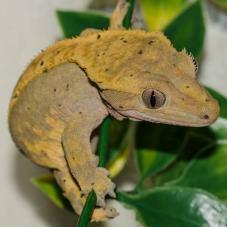 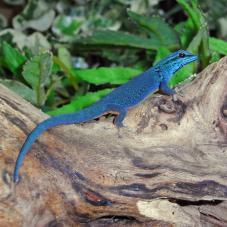 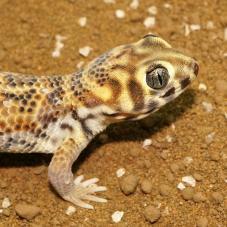 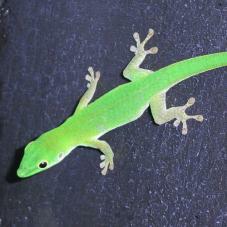 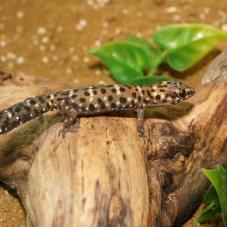 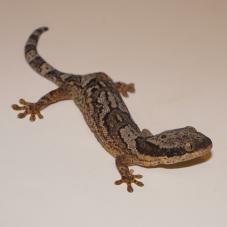 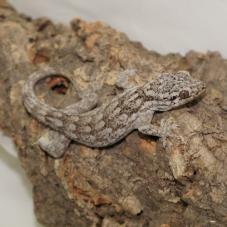 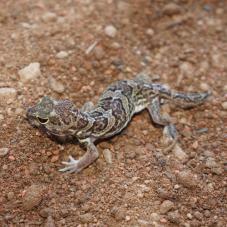 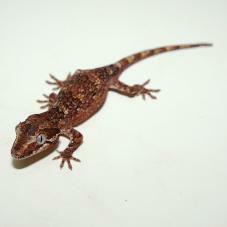 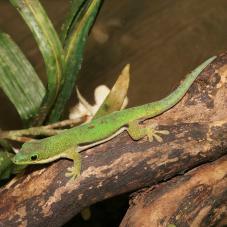 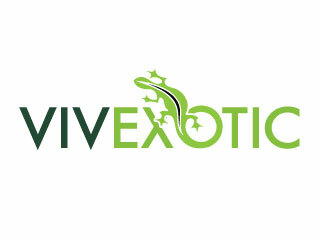 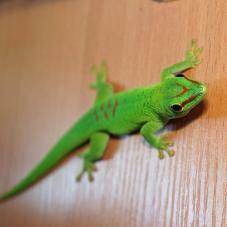 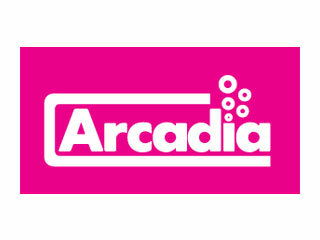 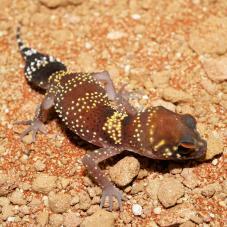 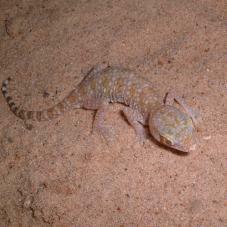 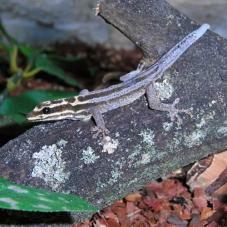 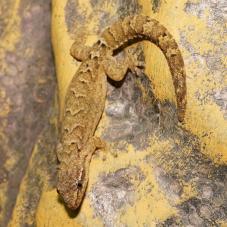 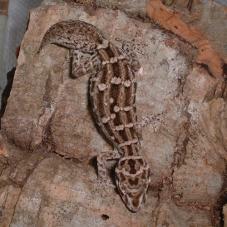 Some species are considered to be the easiest pet lizards to keep, such as Leopard and Crested Geckos. 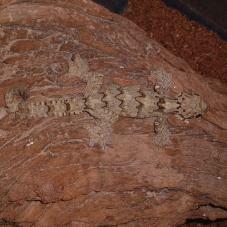 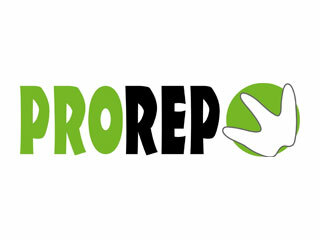 Both are more suited to newcomers to the hobby, but you must not forget the importance of doing your research. 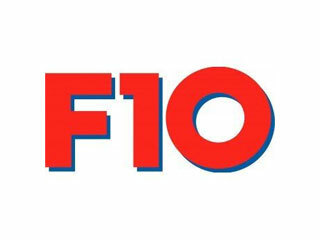 The 50 below are currently unavailable to us, but if you want to know when something is back in stock, go to the page and click the "Email me when back in stock" button.